Birdhouses play an important role in the conservation of birds and have different physical and behavioral needs thus there is not one type of birdhouse that would be suitable to all. The types of birds that will nest on a yard or property are largely determined by the habitat. 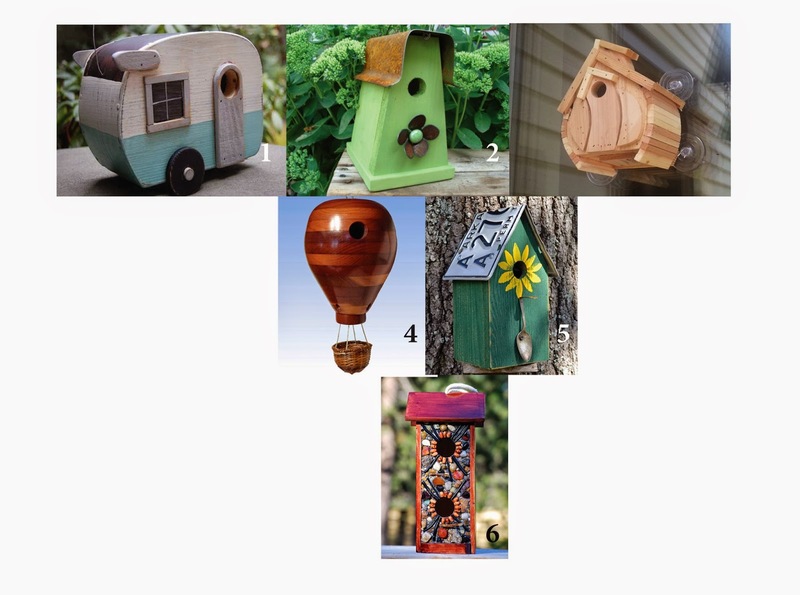 Below are few birdhouses that can be enjoyed by many.